Summit Motorsports Park in Norwalk, Ohio, announced it has chosen NGK Spark Plugs as the Official Spark Plug of Summit Motorsports Park in 2019. NGK Spark Plugs manufactures ignition products, oxygen sensors, technical sensors and vehicle electronics for automakers and for aftermarket applications. The company, whose slogan is “The Ignition Specialist,” also offers spark plugs for motorcycles, powersports, marine and small-engine manufacturers. The company, which includes NTK Sensors, has headquarters in Wixom, Michigan, and manufacturing, inventory and distribution facilities in Irvine, California; Sissonville, West Virginia; and Chicago. NGK Spark Plugs will be highlighted through announcements during races beginning with the 38th Annual Spring Warm-Up on April 13-14 at Summit Motorsports Park, as well as through specially made signage and displays throughout Summit Motorsports Park and on the park’s website and social media. 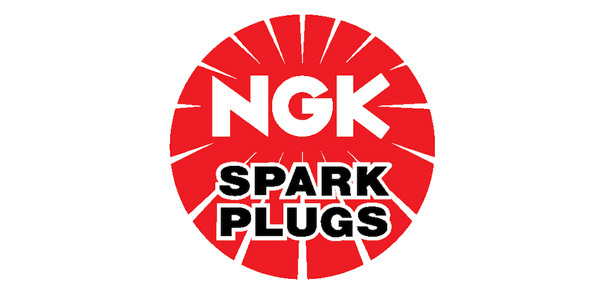 For more information about NGK Spark Plugs, call 248-926-6900 or visit www.ngksparkplugs.com.